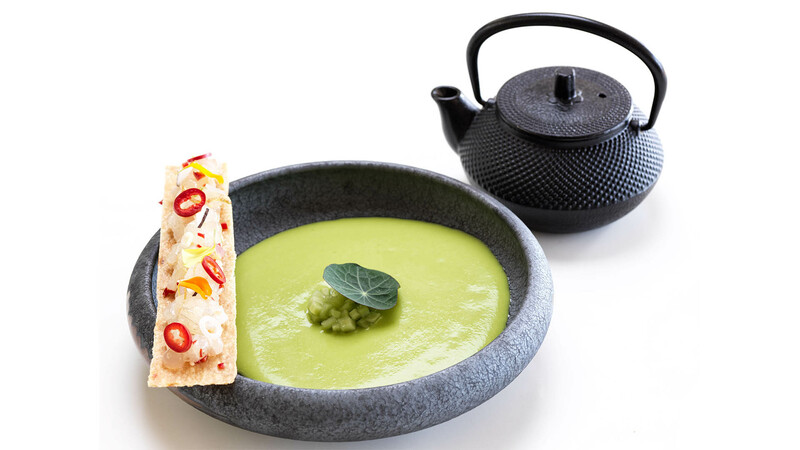 In the beginning, there was Taste… at the heart of Gastronomy Project lies a passion for cuisine, a desire to create an imaginative culinary experience that fuses inspiration taken from conventional Greek recipes with modern innovation. 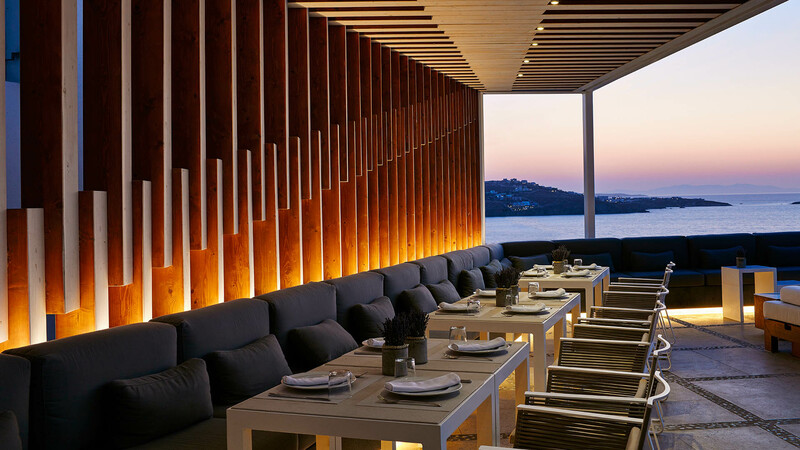 Prepare yourself for an extraordinary Mediterranean culinary adventure at Gastronomy Project, one of the most sought-after reservations-only Mykonos restaurants, accessible to both BILL & COO in-house and evening guests. Each plate has its story and it is the produce, before the chef, who takes center stage. 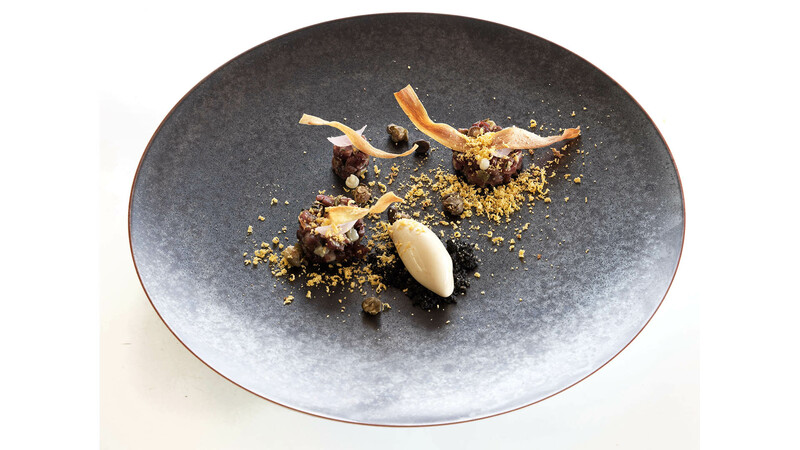 Executive Chef Ntinos Fotinakis cuisine vibrates to the rhythm of its time, bringing together traditional Greek cuisine and modernity, high expectations and respect for the fresh biological local product. In our cellar, the essential translates to a wine list imagined with the ambition to find the taste of terroir in the glass. The wine menu caters selections from old and new generations of winemakers of Greece or elsewhere, and maintains a delicious dialog with the 5star hotel fine dining options. Alongside the fine regional wines, a cocktail menu is also available offering classic and modern cocktails that highlight local fresh ingredients. To complete the picture, this thrilling expression of Greek culinary craft plays out in an enchanting surrounding by BILL & COO SUITES and LOUNGE pool deck. The chic design invites you to relax and let your gaze wander to the illuminated pool, Aegean horizon and starry sky. 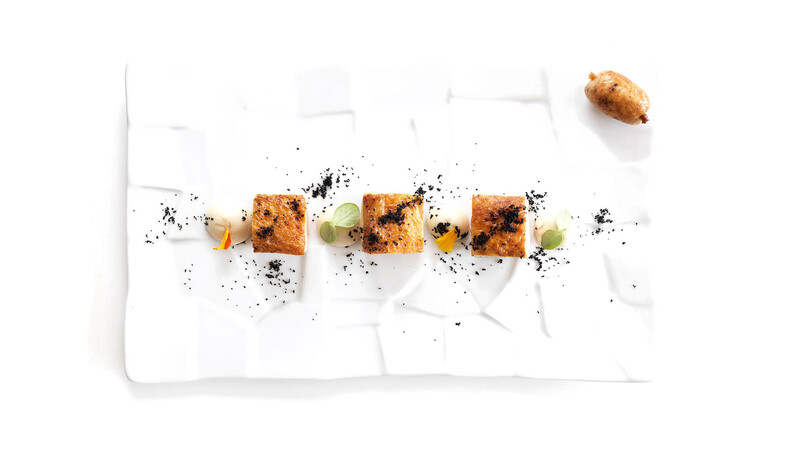 Minimal table setting enhances the visual beauty of the dishes served at Gastronomy Project. After all, eating is a multi-sensory experience that begins with our eyes! 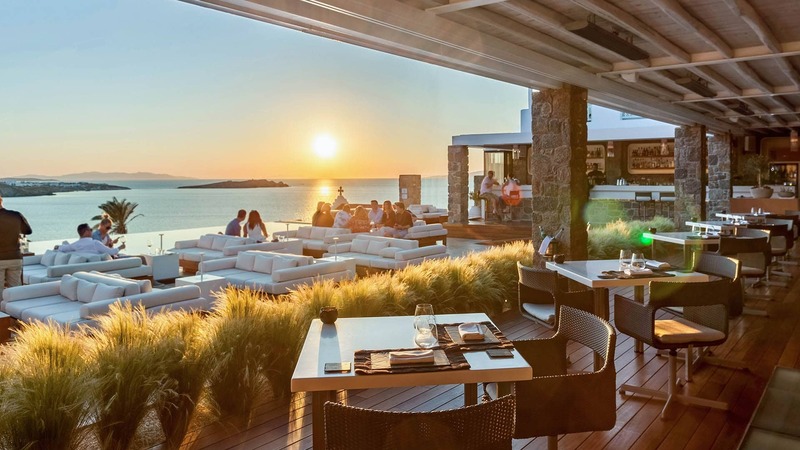 Ntinos Fotinakis and Angela Simou join their forces at Bill & Coo and create a Dream Team of culinary taste that embodies Mykonian fine living. 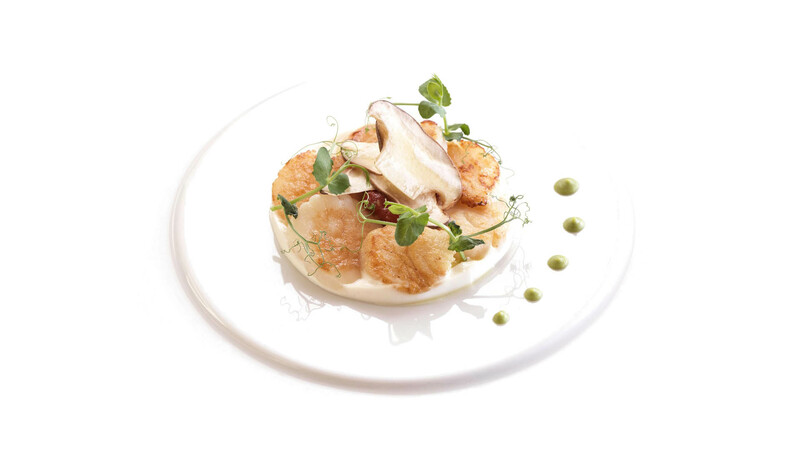 Executive Chef Ntinos Fotinakis has developed over 15 years, a unique knowledge in the art of eating that results in the finest Greek nouvelle cuisine with a subtle French flair on your plate. 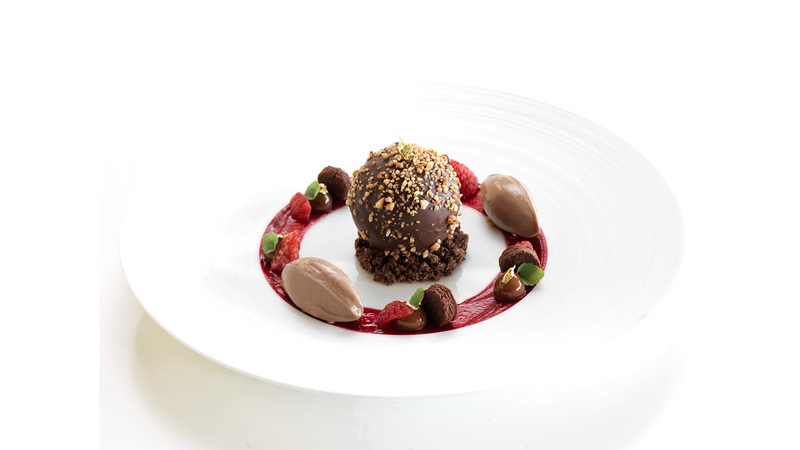 Ntinos started his career working with Jean-Charles Metayer, before moving to the 2-Michelin Star restaurant Spondi. 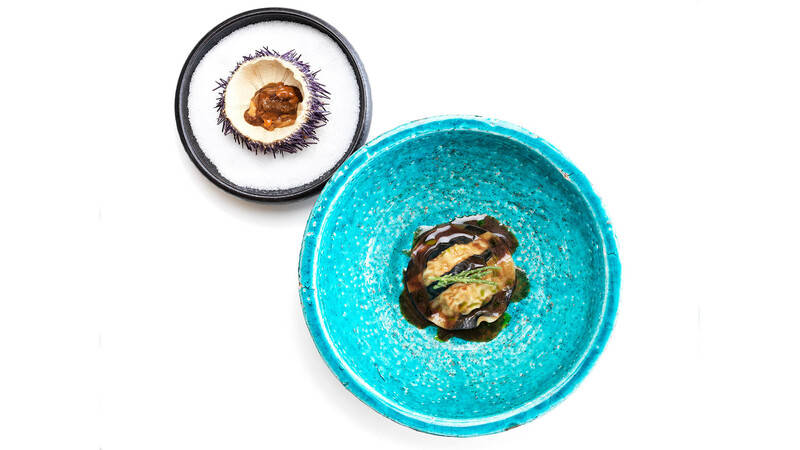 Ntinos has taken over the Gastronomy Project at Bill & Coo since 2017. Pastry Chef Angela Simou is the sweetest presence at BILL & COO since 2015. 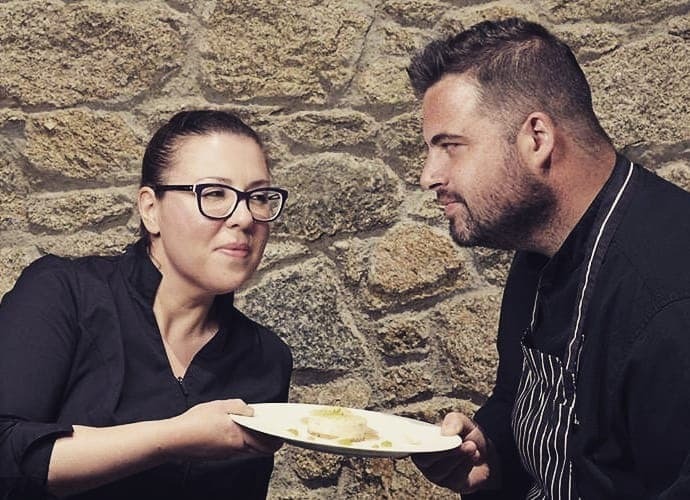 Angela started her career working with Chef Herve Pronzato, next then at Chef Lefteris Lazarou Michelin star restaurant Varoulko, before moving to the 2-Michelin Star restaurant Spondi as pastry sous chef besides Chef Gilles Marchall. 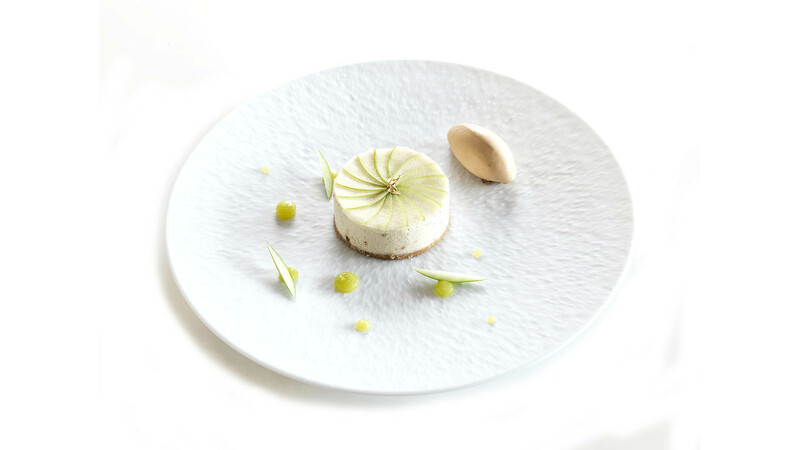 Angela conceives, experiments and creates the fresh, seasonal dessert menu served at Gastronomy Project, and our other restaurants.